Katia Linen DK yarn is the perfect knitting yarn for cool and elegant summer knits and comes in a range of sophisticated neutral shades. Katia Linen DK knitting yarn is a blend of 53% cotton and 47% linen, which makes for a softer handle than pure linen, giving the yarn a subtle texture. Katia Linen DK knits to a standard DK, tension of 22st to 29 rows over 10cm on 3.5 - 4mm needles so can be used for most DK knitting patterns. Machine washable at 30'. 50g, 112m, 122 yds. Katia Linen DK yarn 1, White. 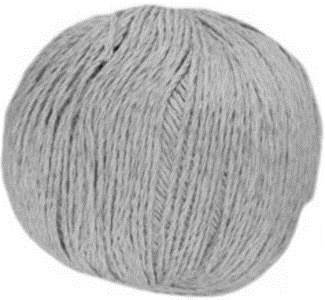 A blend of 53% cotton/ 47% linen, perfect for summer knits, with a subtle texture. Knits to a standard DK tension. 50g,112m. Katia Linen DK yarn 15, Silver in palest silver grey. 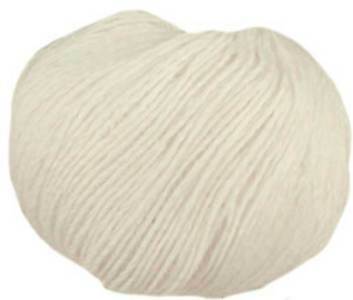 A blend of 53% cotton/ 47% linen, perfect for summer knits, with a subtle texture. Knits to a standard DK tension. 50g,112m. 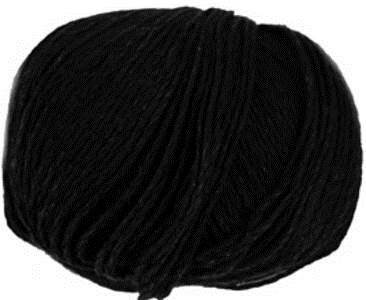 Katia Linen DK yarn 2, Black. 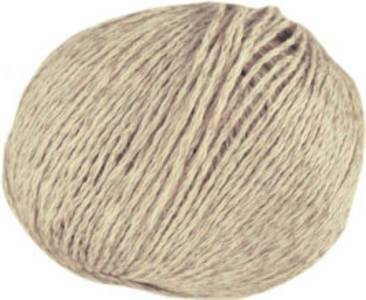 A blend of 53% cotton/ 47% linen, perfect for summer knits, with a subtle texture. Knits to a standard DK tension. 50g,112m. Katia Linen DK yarn 3, Cream. A blend of 53% cotton/ 47% linen, perfect for summer knits, with a subtle texture. Knits to a standard DK tension. 50g,112m. Katia Linen DK yarn 7, Oatmeal. 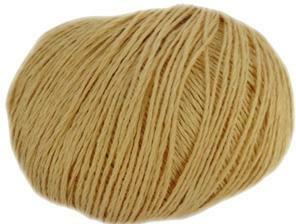 A blend of 53% cotton/ 47% linen, perfect for summer knits, with a subtle texture. Knits to a standard DK tension. 50g,112m. Katia Linen DK yarn 19 in a golden straw bale shade. 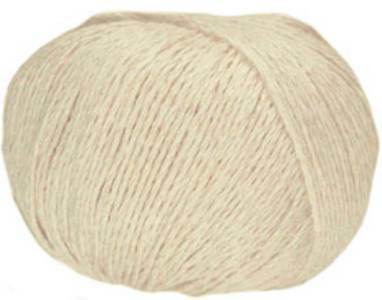 A blend of 53% cotton/ 47% linen, perfect for summer knits, with a subtle texture. Knits to a standard DK tension. 50g,112m.